attractiveness, both in how they appear to others and on their own self-image and self-esteem. 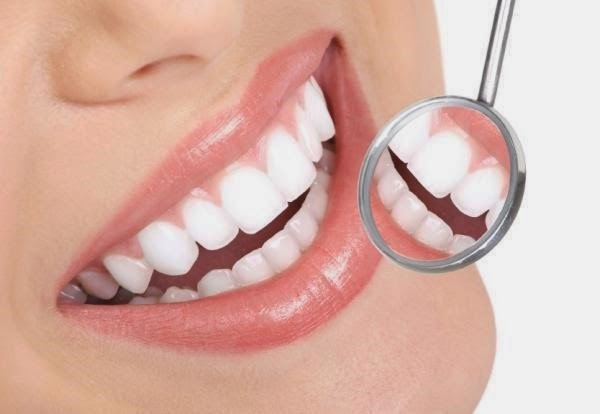 The appearance of the teeth is one of the most important contributors to facial beauty. beautiful when they smile and reveal their less-than-perfect teeth. However, teeth are often overlooked when someone’s looking to improve their appearance. A person with low self-esteem connected to their facial appearance can often be greatly helped by cosmetic dental procedures. And remember – it’s not just about making someone’s teeth look better, it’s also about making them more confident in their overall appearance. Nothing looks as good as confidence! are now becoming a matter of choice. If you’d like to learn more about cosmetic dentistry and what your options may be, call us. Dr. Papiernik truly enjoys seeing the effect that a healthy smile has on his patient’s lives. He believes that a healthy smile begins with knowledge. That is why one of his goals is to help elevate each patient’s dental awareness and to provide them with the best tools to maintain their dental health at its optimum. Please call (305) 670 5100 to schedule an appointment.